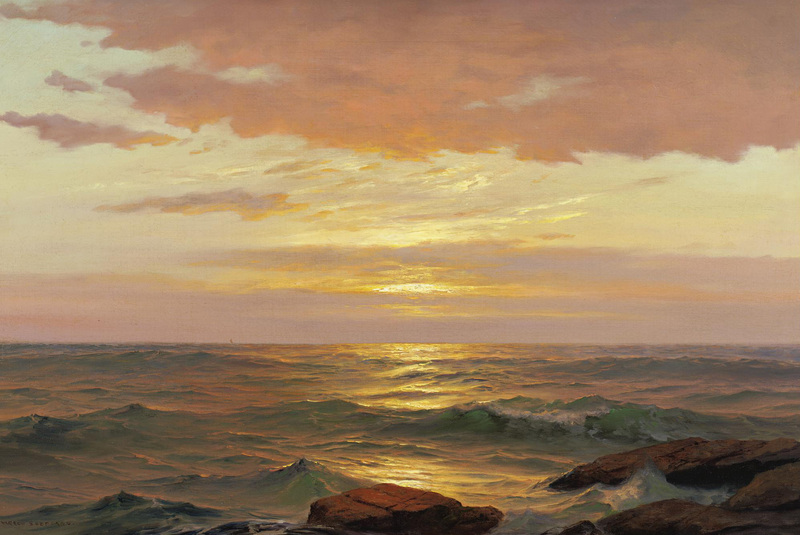 Warren Sheppard: Sunrise, Bay of Fundy; I made up the date. This entry was posted in Uncategorized and tagged 1890's, 19th Century, Art, Painting, Seascapes, USA, Warren Sheppard. Bookmark the permalink.